Stopping food waste before it happens is the subject of a brand new guide being launched across North America on Thursday by the Commission for Environmental Co-operation. 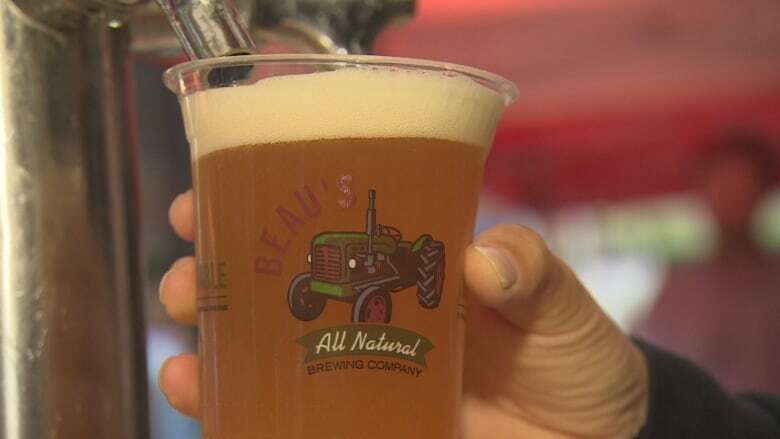 Beau's Brewing Company of Vankleek Hill, Ont., will be able to save 395,000 litres of beer after a food waste assessment by Elmira-based Enviro-Stewards showed them different ways to prevent waste. That case study will be part of a new North American-wide practical guide for preventing food waste. The commission tapped experts from across Canada, the United States and Mexico, including the Elmira-based Enviro-Stewards, who recently helped an Ottawa brewery reclaim $700,000 worth of beer that they were pouring down the drain. Now, that brewery has become an international case study on practical examples of how to prevent food waste. On a tour of Beau's Brewery near Ottawa, Enviro-Stewards president Bruce Taylor heard the brewers talk about how they divert spent grains from the brewing process to cattle feed. But there was no mention of how much beer from the brewery was going down the drain. Taylor did the math and found the brewery was losing 10 per cent of its product to the sewer. It was a number that surprised Beau's co-founder and CEO Steve Beauchesne. "Yeah, it's kind of scary to think of how much beer we were putting down the drain, and when we saw the results of the study, it was a little bit jaw dropping," he said. Enviro-Stewards, an environmental and economic sustainability company, did a food loss assessment, and they found three ways to increase the yield of Beau's beer. That included improving the way the company transfers beer from tanks to packaging. Right now, a lot of beer gets left behind with the yeast used to make the beer, but a new process allows more of the beer to make it into bottles or kegs. Beauchesne says they also improved the kegging process to prevent the loss of beer. Different procedures and equipment makes sure "the beer that goes into the keg stays in the keg," he said. Taylor said they were able to save the brewery about 395,000 litres, so the brewery now sees about three per cent of its beer go down the drain. 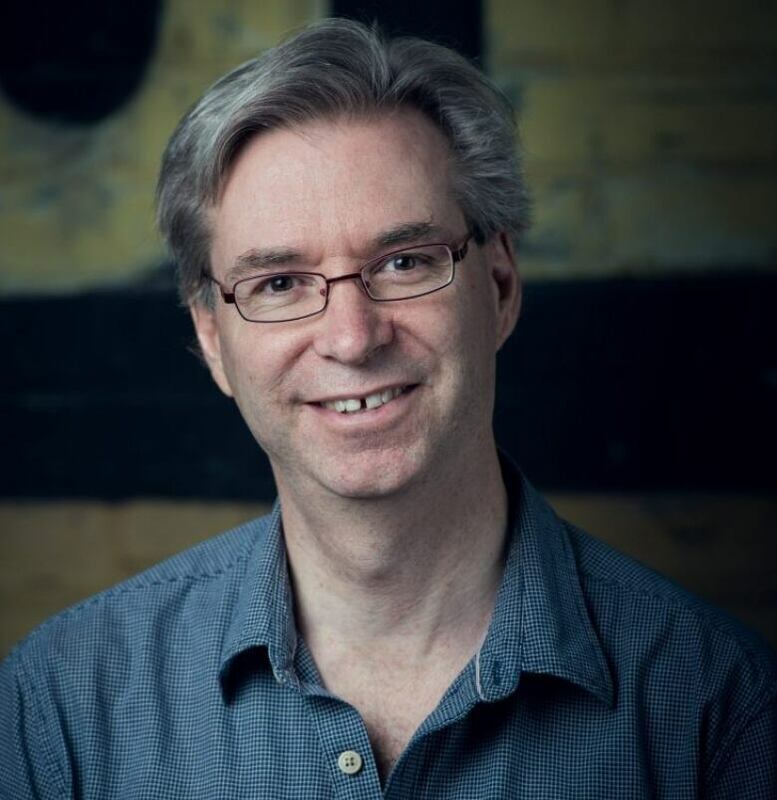 Bruce Taylor founder and president of Enviro-Stewards based in Elmira, Ont. (Enviro-Stewards)That's huge for a craft brewery. When they complete food loss assessments, Taylor says on average, they're able to find about $330,000 in savings for factories or facilities. "Theirs is double that, so we're finding $720,000 per year of savings, which is essentially about to double their profit for that brewery because for the first 93%, that's where all your costs are for electricity, labour, grains. So the last seven per cent, without anymore ingredients, or energy or water or labour, that's just pure profit," Taylor said. "It's going to have a very beneficial impact on this employee-owned brewery." Beauchesne agrees it will be great financially, but being a "purpose-driven company," he's also excited about the greenhouse gas reductions it will mean. "By reclaiming that beer, we're actually going to be able to reduce our greenhouse gas emissions by about 590 tonnes per year so all things put together, it's going to save us piles of money and it's going to be good for the environment," he said. "We put so much effort into making great beer, that it's an awful thought to think that so much of it's currently going down the drain so the fact that more beer's going to get into people's mouths to me is a really wonderful outcome." That example of stopping food waste before it happens is being highlighted in a North American-wide practical guide for preventing food waste. The guide launches Thursday in Mexico City and Taylor says the example of Beau's Brewery will be a case study within the guide to give a practical example of how to prevent food waste. And that's important, he says, because companies are often focused on the wrong end of the problem. "Almost all the effort is presently spent on how do you manage food waste — essentially how do you destroy food with a wastewater treatment plant, a bio-gas generator, composting," he said. "There's almost no effort on how to avoid losing the food in the first place, which is actually the only place where you get that benefit back of the economics, food available for somebody, the greenhouse gas." As part of a program with CCFI and Provision Coalition, which is funded by the Walmart Foundation, they're conducting 50 food-loss prevention assessments across the country. Taylor has worked with companies including Campbell's, Maple Leaf Foods, and Byblos Bakery in Calgary. It also includes more breweries, like Sleemans and Wellington Brewery in Guelph. Marvin Dyck, the brewmaster at Wellington Brewery, said the assessment is still in the early stages, but already Enviro-Stewards has noted areas where they could save beer. Right now, Dyck estimates his brewery loses about seven per cent from a tank of beer. "It's not like we don't have all of the equipment, we're missing some very small things that would help us really improve that number and then end up retrieving that product. Being able to sell it, really is, at the end of the day, what we're hoping for," he said. The brewery recently invested in expanding its brewhouse, and got state-of-the-art equipment for brewing and packaging, but Dyck says he knew there were still areas they could improve when it comes to their waste. The advantage of working with Enviro-Stewards, Dyck said, is they work out the numbers and figure out what financial losses the company is seeing because of the food loss and then identifies areas to stop the food waste from happening. "[Bruce] understands the business side, but he's also very environmental, too. There's an advantage to these things from both sides," he said. "It's not like you have to invest a whole lot just to be a better environmental steward, you can actually save money, so I think it's kind of cool."